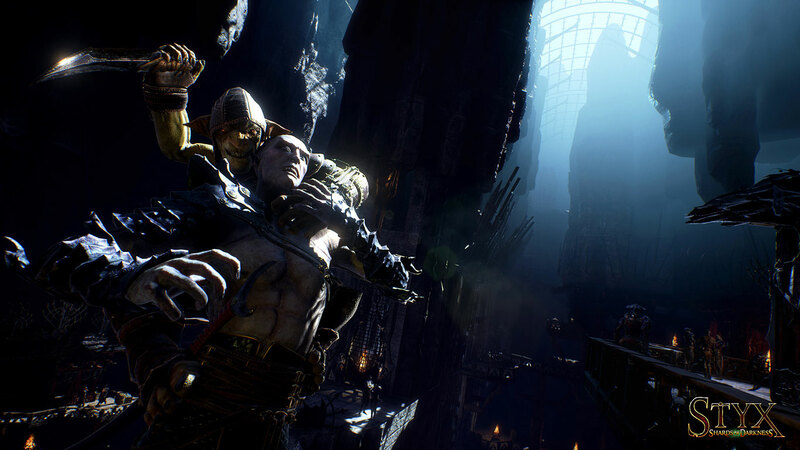 Styx is creeping back onto consoles in 2016 with Shards of Darkness. 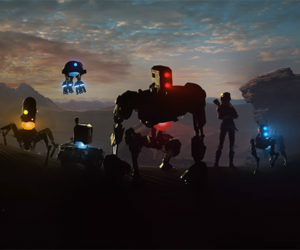 The stealth sequel packs varied enemies, new locations, all while running on a new engine: Unreal Engine 4. Today's spirited E3 trailer unveils more about the quest awaiting the green-skinned anti-hero in Styx: Shards of Darkness. Styx: Shards of Darkness has a planned release in 2016 on Xbox One and PlayStation 4.